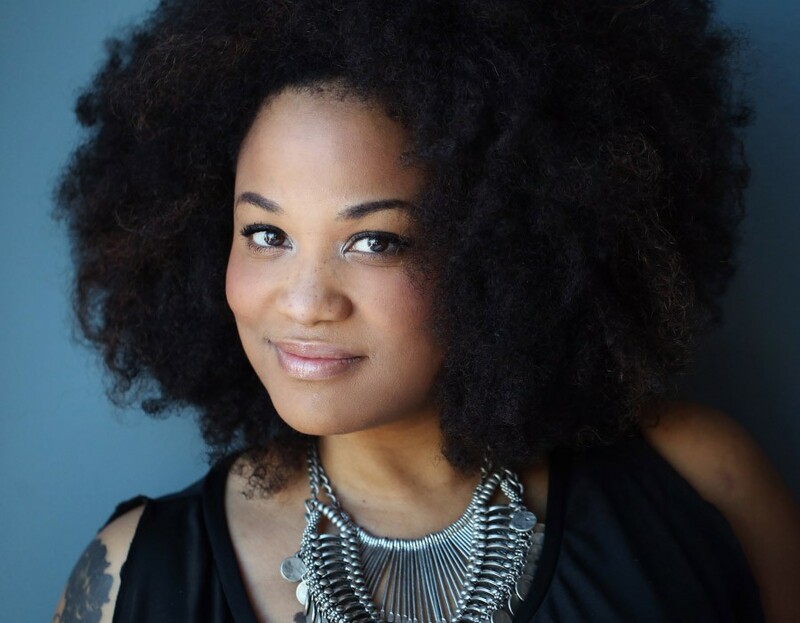 When local Austin, TX native Tameca Jones opens her mouth and sings, jaws hit ground. Her honeyed and powerful vocals have been captivating her hometown for a little over ten years. Tameca made a name for herself as the “Queen of Austin Soul,” blowing minds with her tasteful and vibrant interpretations of a diverse list of artists that include Tina Turner, Nirvana, Elton John, Jimi Hendrix, and more. The Austin Chronicle called her interpretations “sonic pretzels” that “juxtapose(s) crunchy jaggedness with her infectious, honeyed voice.” Her WTF ability to go from soulful wailing to silky coos has won her devoted fans, accolades, and some high profile situations opening for Austin super stars Gary Clark Jr., Max Frost, Bob Schneider and other big touring acts. She received major love from Billboard Magazine for her white hot performance at the 2015 Austin Music Awards, where she paid tribute to late beloved musician Ian McLagan alongside legends like Steven Van Zandt, Charlie Sexton, Alejandro Escovedo, and Patty Griffin. Billboard said she “raised the roof,” while The Austin Chronicle called her performance “showstopping.” Guitar deity and fellow Austinite Gary Clark Jr., who faithfully attended Tameca’s shows whenever he was in town, asked her to sing on the song “Wings” for his latest album, The Story of Sonny Boy Slim. Rolling Stone called the song a “slinky duet,” while Andy Langer for Esquire Magazine called the song one of the best songs in the month of September and noted that “the tweaky processing of Austin soul starlet Tameca Jones’ voice adds an early-Parliament-like trippiness.” Tameca Jones is set to release her highly anticipated debut EP in spring 2019. There is little doubt that she will soon be the next big name to break out of Texas.